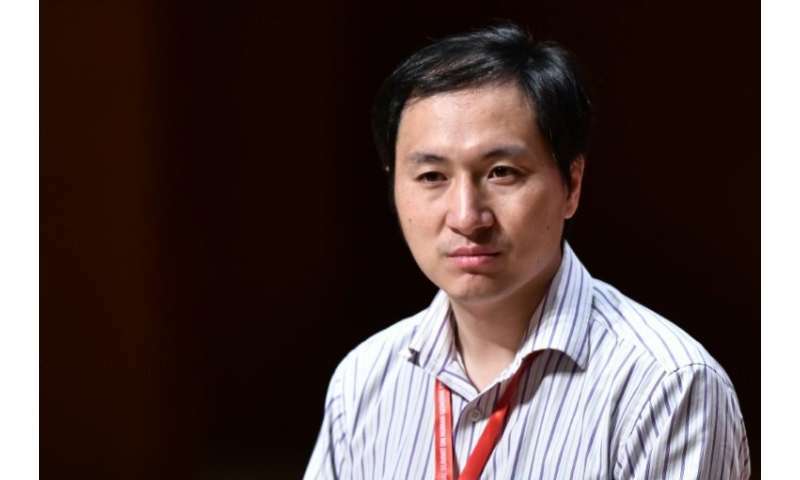 A researcher who claimed to have created the world's first genetically-edited babies will face a Chinese police investigation, state media said Monday, as authorities confirmed that a second woman fell pregnant during the experiment. He had told a human genome forum in Hong Kong that there had been "another potential pregnancy" involving a second couple. The provincial government probe found He had "forged ethical review papers" and "deliberately evaded supervision," according to Xinhua. He had "privately" organised a project team that included foreign staff and used "technology of uncertain safety and effectiveness" for illegal human embryo gene-editing, it said. Investigators told Xinhua that the scientist was "pursuing personal fame" and used "self-raised funds" for the controversial experiment. Eight volunteer couples—HIV-positive fathers and HIV-negative mothers—signed up to He's trial, investigators found, with one couple later dropping out. Details of the experiment—which has not been independently verified—triggered an immediate backlash from the global scientific community and the Chinese government ordered a halt to He's research work days after it was publicly announced. He will be "dealt with seriously according to the law," and his case will be "handed over to public security organs for handling," Xinhua said. Speaking at the genome summit in Hong Kong in November, He said he was "proud" of altering the genes of the babies, given the stigma affecting AIDS patients in the country. The scientist was educated at Stanford University in the US and recruited back to China as part of Beijing's "Thousand Talents Plan" to reverse brain drain, according to a copy of He's resume published on the website of the Southern University of Science and Technology (SUSTech) in Shenzhen. SUSTech said in a statement Monday it had terminated the researcher's employment after earlier saying He's work had "seriously violated academic ethics". He said the twins' DNA was modified using CRISPR, a technique which allows scientists to remove and replace a strand with pinpoint precision. 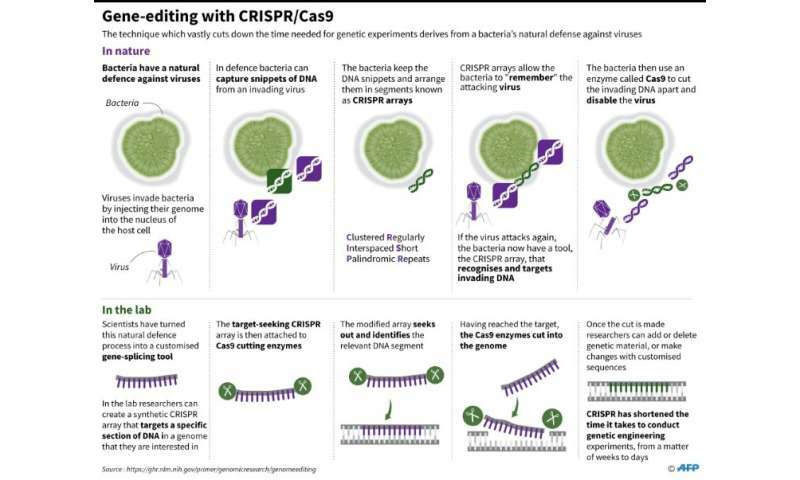 Following the storm sparked by He's announcement, scientists have called for an international treaty on gene-editing.